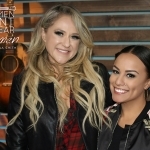 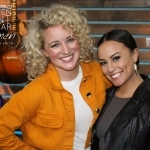 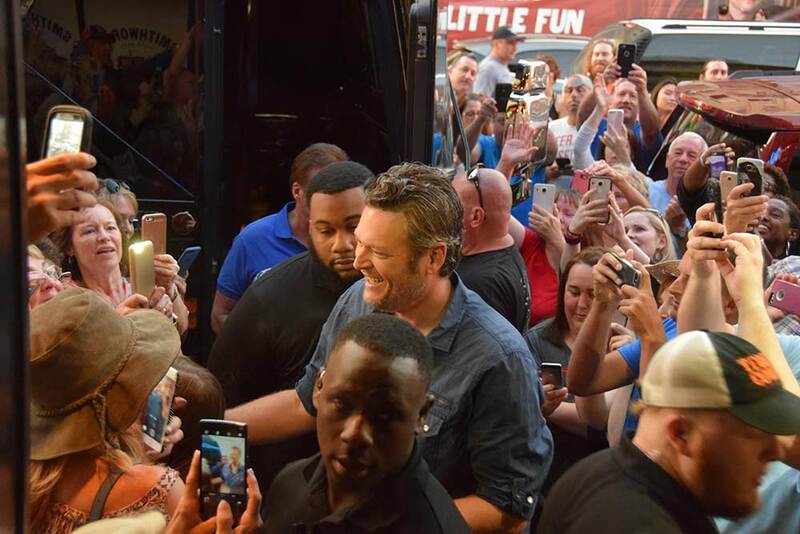 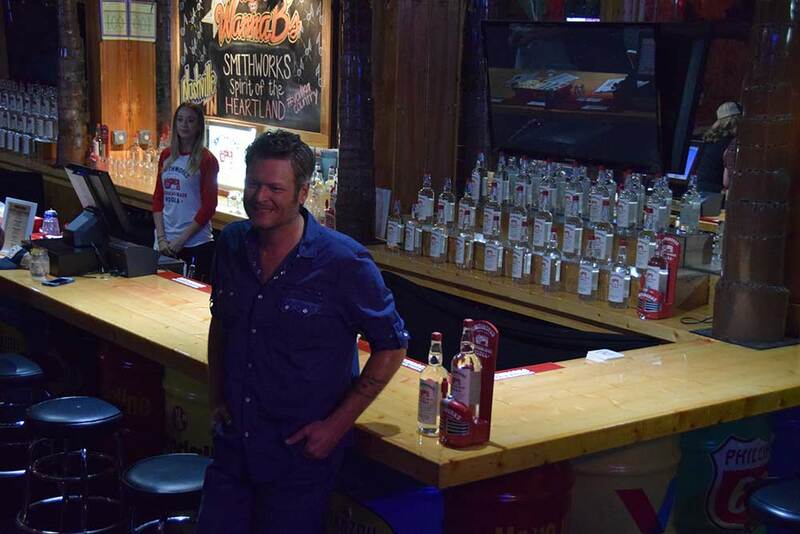 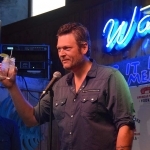 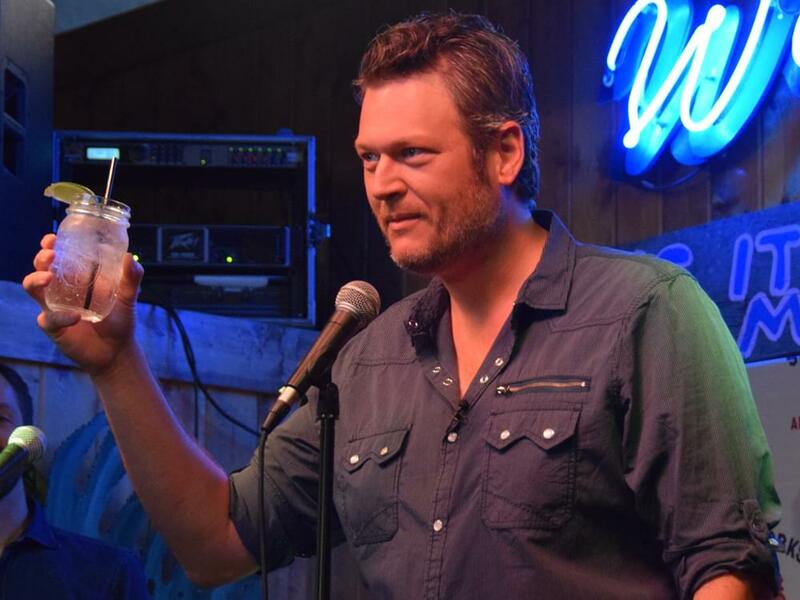 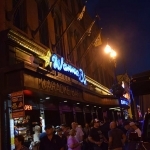 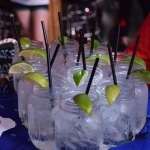 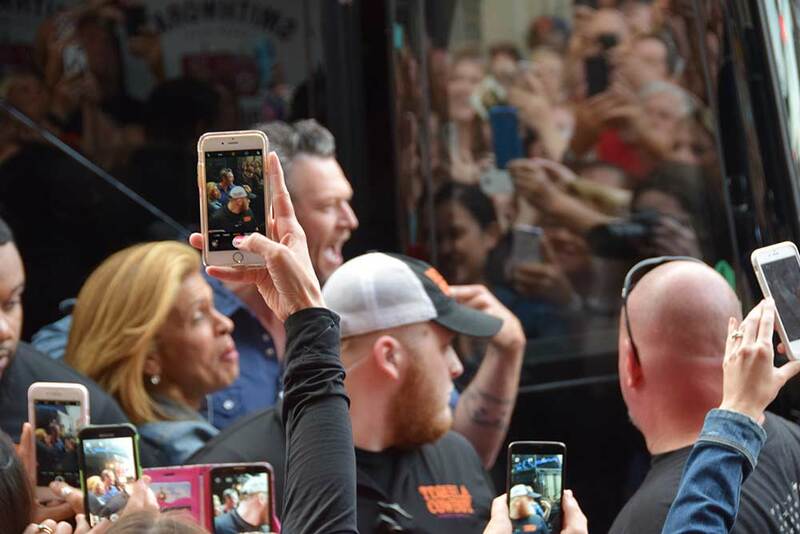 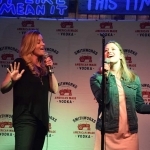 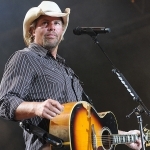 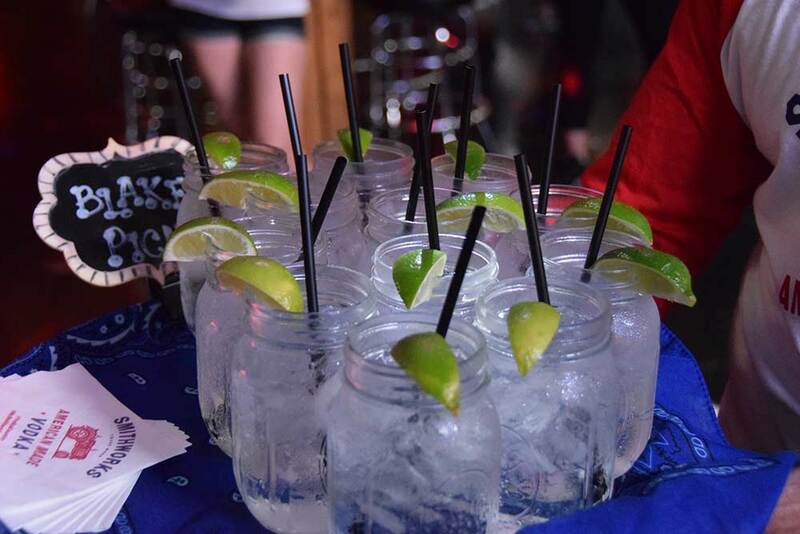 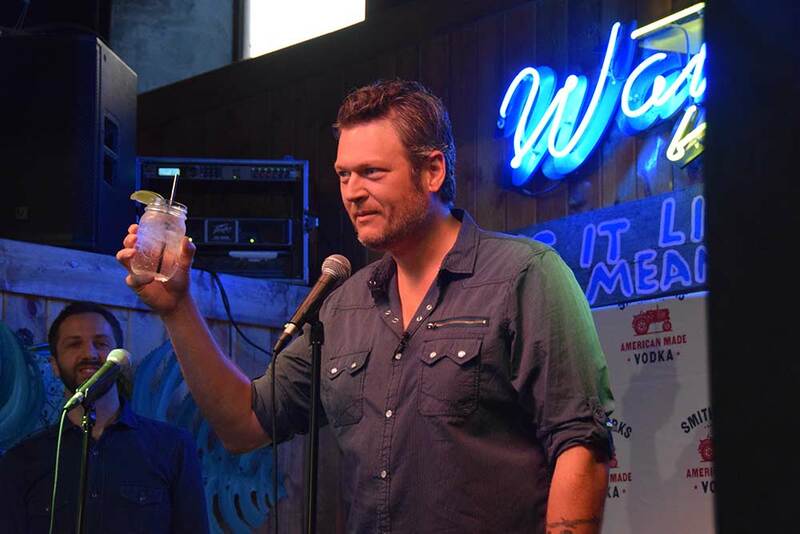 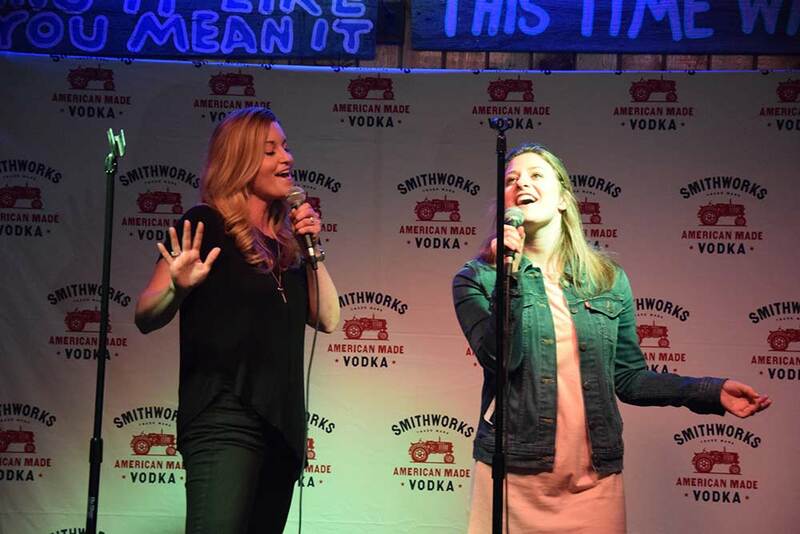 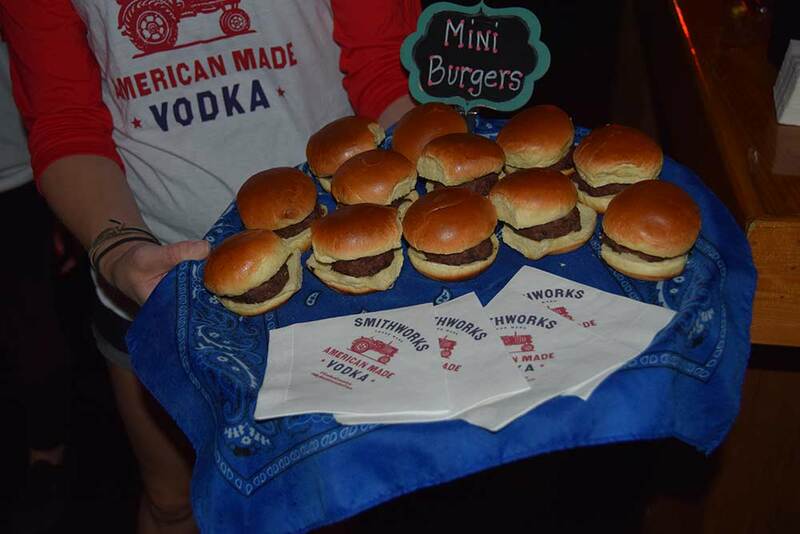 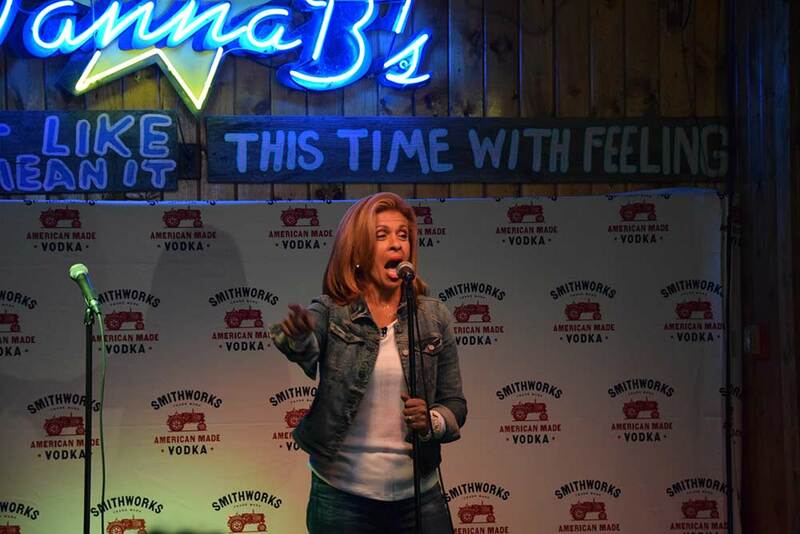 Blake Shelton teamed with Smithworks Vodka to host an industry-only karaoke competition at WannaB’s Karaoke Bar on Lower Broadway last night (June 6). 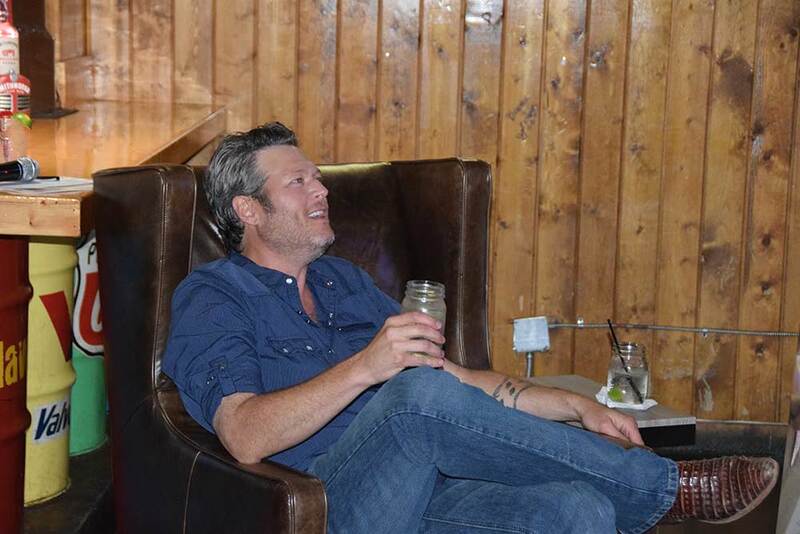 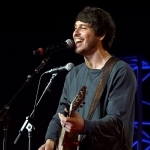 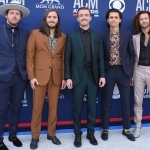 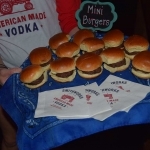 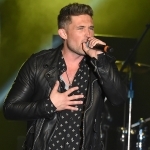 In addition to treating guests to free-flowing Smithworks Vodka drinks, sliders and fried chicken tenders, Blake found a comfy spot in a leather chair so he could watch—and judge—the karaoke competition between industry insiders. 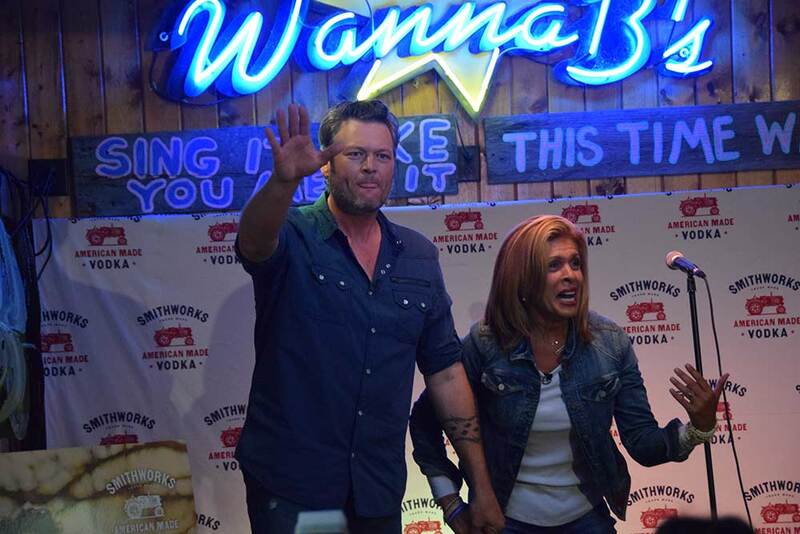 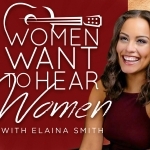 Today show host Hoda Kotb got the evening kick-started with a rendition of Blake’s 2013 No. 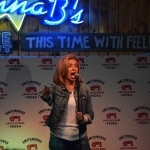 1 hit, “Boys ’Round Here,” before other journalists and PR execs took the stage. 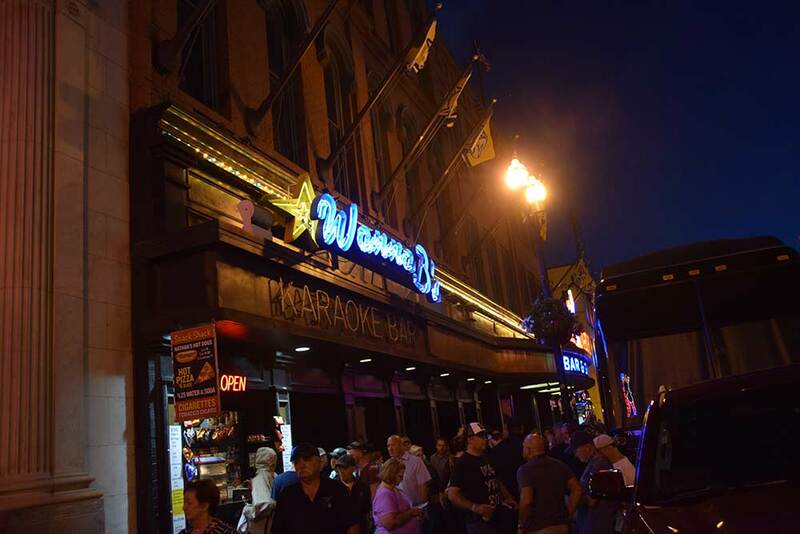 Check out NCD’s photo gallery of the night’s events.